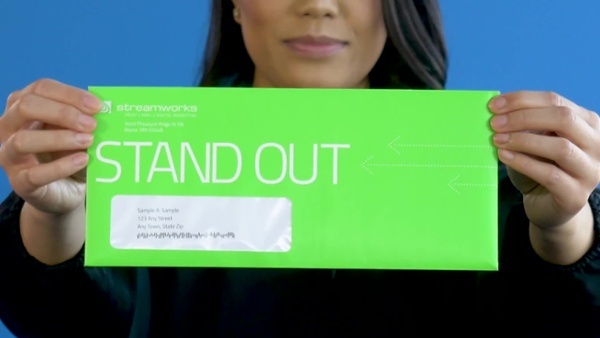 Watch this video to discover how the Stand Out Stretch Letter Package can boost response and stand out in your customer's mailbox. 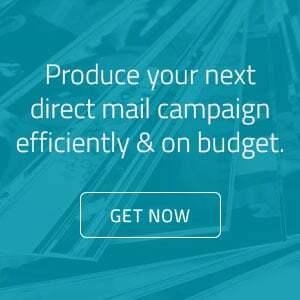 Find more formats, tools and articles in Launch Room, your go-to place for direct mail inspiration.  Check out all the free working design templates created to save production set-up time, allowing you to easily test new ideas and lift response rates.